It’s Our Turn to Lead: BLH Engages in Earth Day 2015 | BLH Technologies, Inc.
Rockville, Maryland — BLH Technologies, Inc. will join an estimated 1 billion people in 192 countries across the globe in celebrating Earth Day 2015. Celebrated every April 22, Earth Day is the largest civic observance in the world. The 45th anniversary of Earth Day will be celebrated with the theme: It’s Our Turn to Lead. 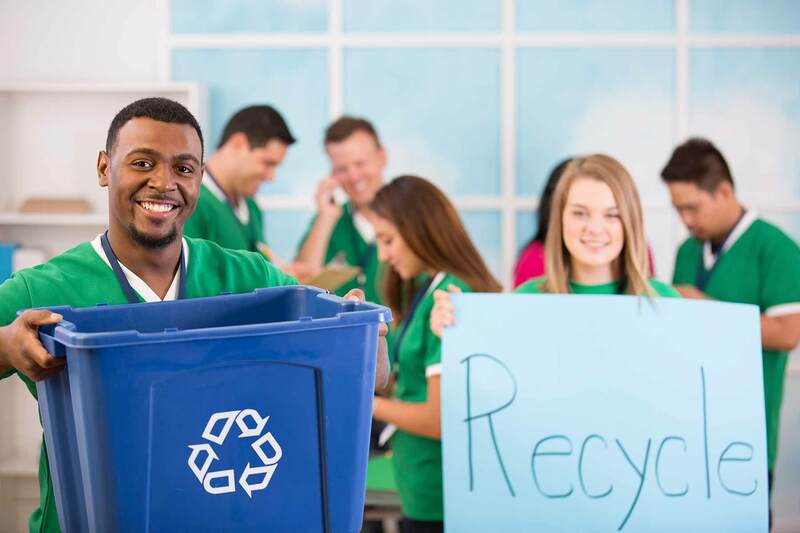 BLH’s Sustainability Committee is leading the way by working with building management and the Montgomery County Environmental Protection Agency to determine what types of products can be recycled. Committee members have created signage in BLH kitchens to help educate staff on what products can be recycled or disposed. BLH staff is being encouraged to use dishware and silverware to help reduce the usage of paper and plastic products. In the coming weeks, BLH will hold information sessions on recycling and sustainability efforts for staff. Other activities will include establishing online, wellness and sustainability messages. Messages will also be developed to remind employees to save energy by turning off company computers during weekends. BLH works with numerous Federal and international agencies to help improve the environment and human health. 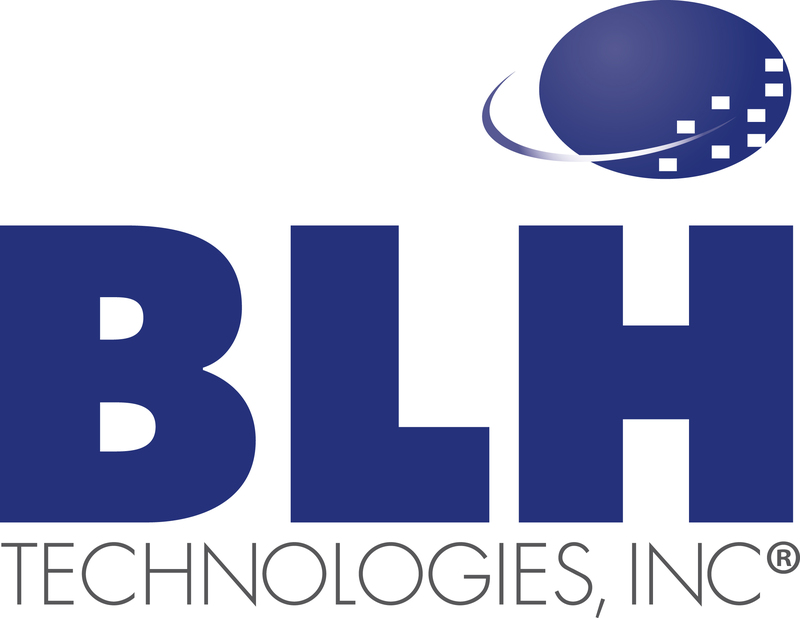 To view a list of clients and learn how you can partner with BLH, click here. Mr. Harris noted that there is clear evidence that the environment we live in has a profound impact on public health, a major focus for BLH. For instance, clean drinking water, safe food sources, and climate changes are all factors that affect human health. First held in 1970, Earth Day is organized on a global level by the Earth Day Network. To learn more about Earth Day 2015, click here.